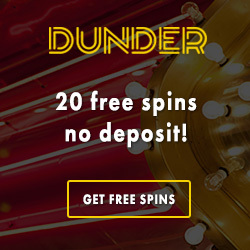 Free spins everyday at ComeOn! In the last posts we have written about different christmas calendars that is open in all the casinos. 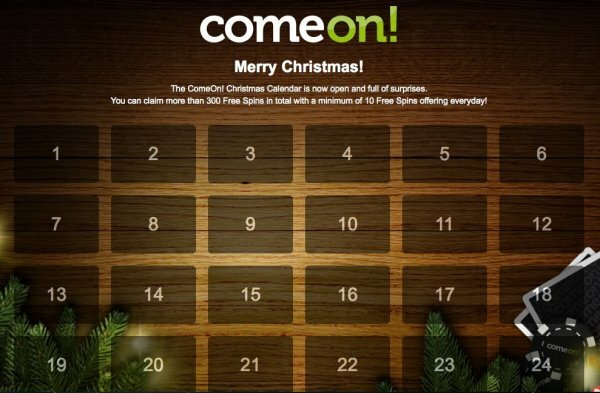 One christmas calendar we havn't mentioned yet is ComeOn's. At ComeOn players can get free bonus everyday until christmas eve. In ComeOn's calendar you get 10 free spins everyday in a choosen slot. 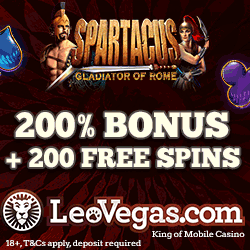 All players that have made at least one deposit to ComeOn are entitled these free spins. Just open today's hatch in the christmas calendar to see which slot the free rounds are valid in. If you havn't played at ComeOn yet you can easily create an account. 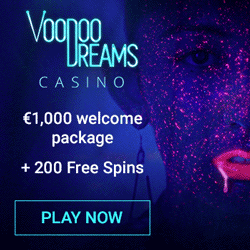 Players from some countries get 10 free spins in connection with their registration. These free rounds are valid in the NetEnt slot Jack Hammer. If you make a first deposit to ComeOn you will also get a fantastic deposit bonus. ComeOn will double your deposited amount with 100% up to €25. As a depositing costumer you are also entitled all free spins in this year's christmas calendar. 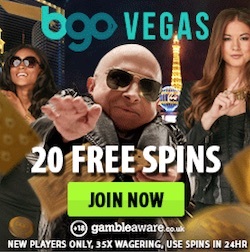 There are more chances for you to get free bonus at this online casino. When you play in the casino at ComeOn you earn points. These points can be used in the casino's own little shop. In this shop you can by everything from free spins to bonuses and scratch cards!